Virgin Olive Oil, Organic Extra Virgin and Virgin (100% pure olive juice) olive washing, grinding and pressing the fruit, remove the bone of the olive through a centrifuge and filter. All mechanical and cold extraction. The difference between a virgin and extra virgin is the quality and care of the olives. Lampante Virgin Olive Oil: Same preparation process than virgin, but damaged and end of season olives are used. Given its poor organoleptic qualities and acidity of over 2 degrees, it is not fit for consumption, which should be refined with physical and chemical methods. The Extra Virgin Olive Oil contains less than 1 degree of acidity and is considered the best quality. One of the most confusing terms is the acidity of the oil, most consumers think that heartburn is linked to taste. But nothing further, since the acidity is a laboratory coefficient, which measures the proportion of free fatty acids, just to catalog the oil. Therefore, it has nothing to do with taste acidity. Our oils do not exceed 0.4 degrees of acidity. Containers: Glass jars of 230 gr. .- Exquisite extra virgin olive oil jam. .- Gourmet product of the highest quality. .- No additives, no coloring or preservatives, no gluten. .- Special for breakfast, toast, cheeses, toasts, pies and desserts. This is our seal of guarantee: take care of every last detail while still being competitive. We work under pressure and against time to meet the objectives and planning of our customers. It is the most important variety of Spain, the cultivated area, extending over 860,000 hectares of olive groves, located mainly in Andalusia, but we can also find them in some areas of Castilla-La Mancha and Extremadura. High productivity, good resistance to oxidation which favors the development of very long-lived oil and high oleic acid (about 80%), which makes it very healthy variety. It provides very stable, but with a certain excess of personality, especially for its intense bitter and spicy tones oils. It occupies about 200,000 hectares of olive groves, mainly in the provinces of Cordoba, Malaga, Seville and Granada. It owes its name to the whitish color of the lower leaf surface, When you receive the sunlight shows metallic tones. Variety of underperformance. It provides fruity oils, with a light apple flavor, although slightly spicy and very sensitive to oxidation times, forcing to take precautions for storage. Originally from the town of Arbeca Lleida, also figures prominently in Aragon, Ribera del Ebro (La Rioja and Navarra), its presence in the Andalusian olive grove is increasingly important. 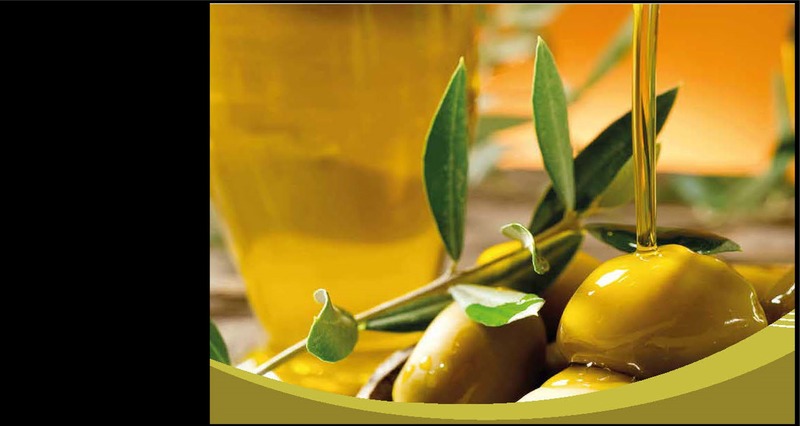 It occupies about 71,000 hectares of olive groves, but it is the variety with the greatest market. The olive is small and round and provides good performance in fat. It offers very fruity oils that are revealed with remarkable intensity at the entrance in the mouth, but quickly reduced. Very little spicy, they dominated the sweetness. Characterized by its elongated and slightly curved shape, it occupies some 270,000 hectares of olives. 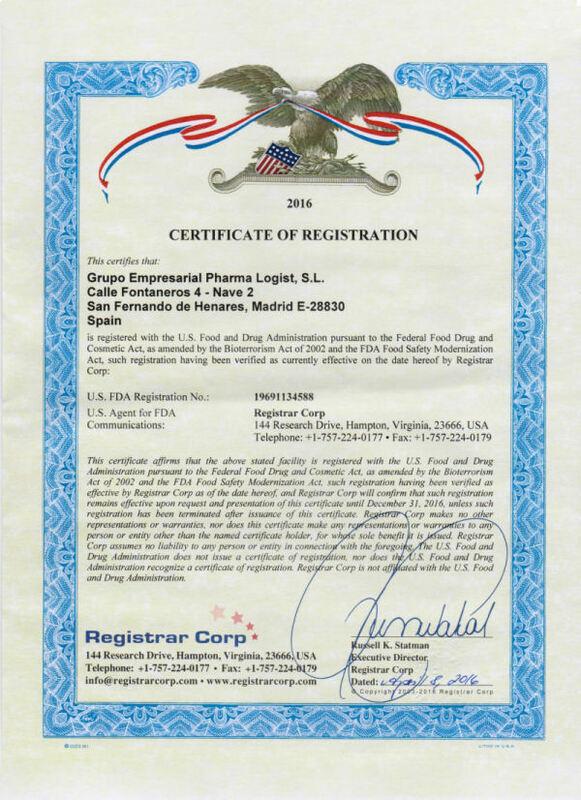 chelates it becomes important inthe second variety of cultivated nationwide. Majority of Castilla-La Mancha, is the only authorized in the OJ. Montes de Toledo. Very high performance in fat, but provides some wild, fruity and aromatic, although with very pronounced bitter and spicy notes oils. They are positive attributes, bitterness is the characteristic flavor of oil obtained from green olives and spicy is characteristic of oils obtained at the beginning of the campaign. The intensity depends on the varieties, as there are some with more intensity of bitterness, as PICUAL, and others less like ARBEQUINA. Acidity is an essential measure the quality of AOVE parameter. Measures the deterioration suffered before starting olive oil processing. A higher acidity worst oil. 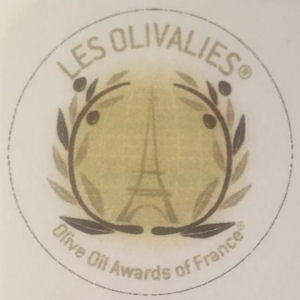 The famous 0.4º and Lº have confused the consumer, concerned the percentages of mixture, they not heartburn but say so and none corresponded to 100% juice of olives, but were mixtures of virgin and lamp oil, physical Rectified and chemically at extremely high temperatures. Olive oil is the only one capable of withstanding high temperatures (2009) without breaking down or losing its properties also creates a crunchy layer enhances the flavor of foods while preventing drench fat, doing so is vitamins and maintain properties intact. Olive oil has a higher oxidation sensitive and enrranciamíento oleic, sunflower oil monounsaturated fats, fat polyunsaturated (linoleic acid). Olive oil is the most stable when the fat rich in oleic acid and vitamin E and polyphenols protect dela quelo oxidation. Olive oil, "grows" in the pan, increases in size when heated, supports more chips and more temperature so more performance is obtained. Olive oil, very little fried food permeates so it saves on amount of oil. Olive oil 2009 retains all its physical and nutritional properties due to its high content of natural antioxidants and oleic acid. Olive oil protects against cardiovascular disease, lowers cholesterol and triglycerides and the risk of thrombosis. Another big difference between olive oil and sunflower is that the latter are addicted to solvents, sodium hydroxide, phosphoric acid before fit for human consumption, in addition to refining processes vitamins are lost, polyphenols and a multitude of beneficial components for our body. At high temperatures harmful changes for good taste and consumer health occur. This is the process followed to obtain virgin olive oil, which could be defined as the oil obtained by mechanical or physical processes at temperatures below 279 C.
They can be of three types: extra virgin olive oil, virgin olive oil and lampante virgin olive oil. 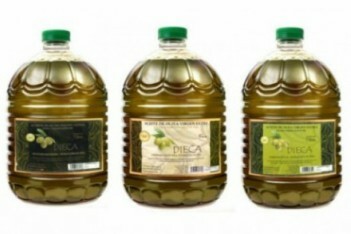 EXTRA VIRGIN OLIVE OIL: is named virgin olive oil of higher quality, without any defects and less than 0.89 acidity. Must be submitted to the opinion of a tasting panel, following the official method of the International Olive Oil Council, it should be an oil flawless and noticeable fruitiness. VIRGIN OLIVE OIL: Oils with higher acidity levels, ranging between 0.8 and 2% and organoleptic rating lower than the extra, although showing flaws are usually imperceptible to the consumer. LAMPANTE VIRGIN OLIVE OIL: This is an oil with scents and flavors clearly defective and acidity than the Zº. It comes from olives in poor condition, but can also be the result of problems in the process of obtaining oil and uneatable. It is intended for refining. OLIVE OIL REFINING: It is the result of subjecting lampante olive oil to a physical treatment that noninvasively remove acidity, color, smell and taste of oil. The result is a practically colorless oil, devoid of defects. In this state, its acidity is above Bºº. OLIVE OIL. Before reaching the market, the refined oil is mixed with various amounts of virgin oil return of the color, flavor, and lost aromas. The proportions vary depending on the result to be achieved. If we want to get mild olive oil is added between 15 and 20% virgin or extra virgin oil. 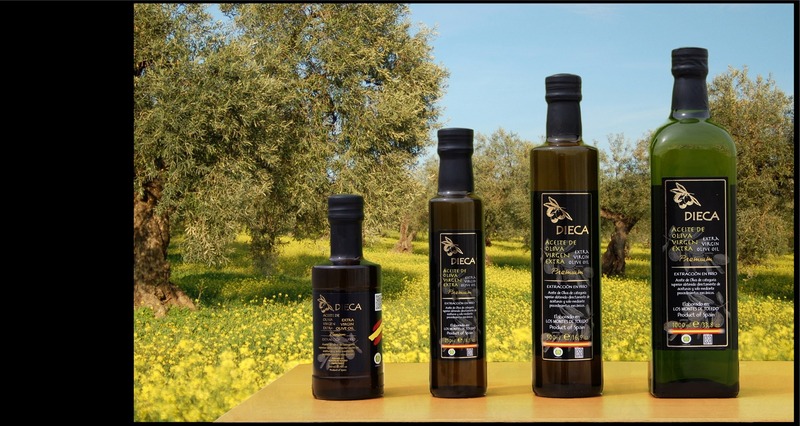 In the case of olive oil intense flavor is added between 40 and 60% virgin Extra virgin oil 0. 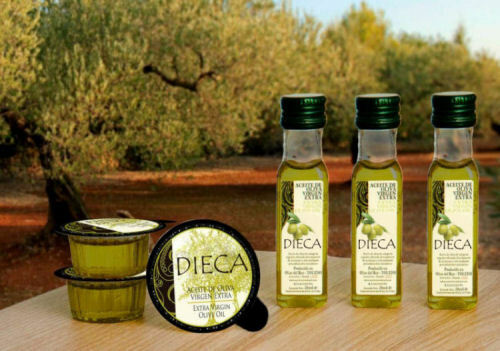 The intensity level of olive oil marks the amount of virgin or extra virgin containing. POMACE OILS. It is obtained by treating the pomace (the remains of the press) to obtain crude pomace oil. 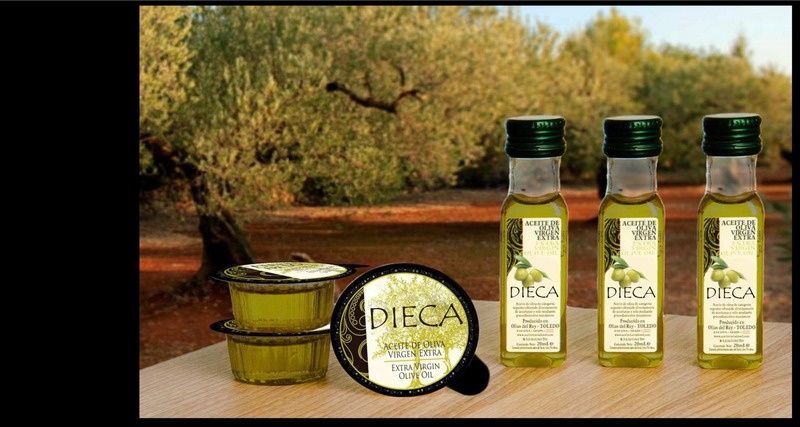 After a refining process or combined with virgin olive oil becomes olive pomace oil. The Extra Virgin Olive Oil has excellent qualities for the health. Among the benefits, should be noted the cholesterol control thanks to the oleic acid in its composition. It reduce the rates of the LDL or bad cholesterol and increase the HDL rates or good cholesterol, it also reduce the tryglicerides in the blood. The analisys completed had been focused in it antioxidant qualities as the Olive Oil has polyphenols and high in vitamine B as they are natural antioxidants. Recent research have showned that populations that consume Extra Virgin Olive Oil, develop fewer cardiovascular diseases and carcinogenic. Patients with these diseases, after consuming do better. Improves the functioning of the digestive. Is protective and tonic for the skin. Imporves the metabolic function and brain development. Improves the skin quality thanks to the oxidant power. Improves the life expectancy and life quality thanks to its natural nutrients. 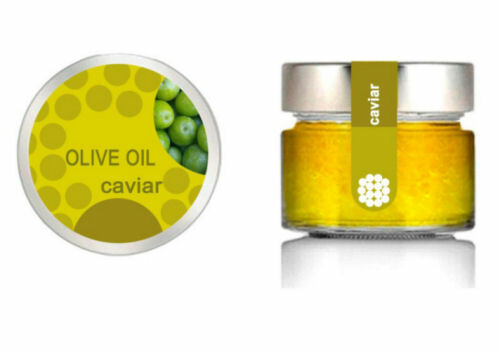 Fruity olive: Flavor reminiscent of the smell and taste of healthy, fresh fruit at its optimum point of maturation. Ripe fruity: Flavor of oil obtained from ripe fruit. Green fruity: flavor of oil extracted from unripe fruit. Spicy: Spicy sensation. Typical for just harvested green olives. Bitter: Typical for the just harvested green olives. Sweet: The sweet taste of oil is considered as the absence of a bitter and/ or spicy taste. Apple: Taste that reminds of apple. Grass: Reminds of just mowed grass. Almond: Reminds of fresh almonds or dried and healthy almonds. Olive flight is collected exclusively (ie olive found in olive olive never land) at the optimum maturity. The collection system is the vibration of the olive tree, using machines for this purpose. The olive bulk cargo trailers and transported to the mill. The olives are milled within 24 hours of collection, not to lose any of its properties. Once they reach the mill, washed and immediately weigh milled (this is to grind the olives to break its structure and thus release the liquid part). 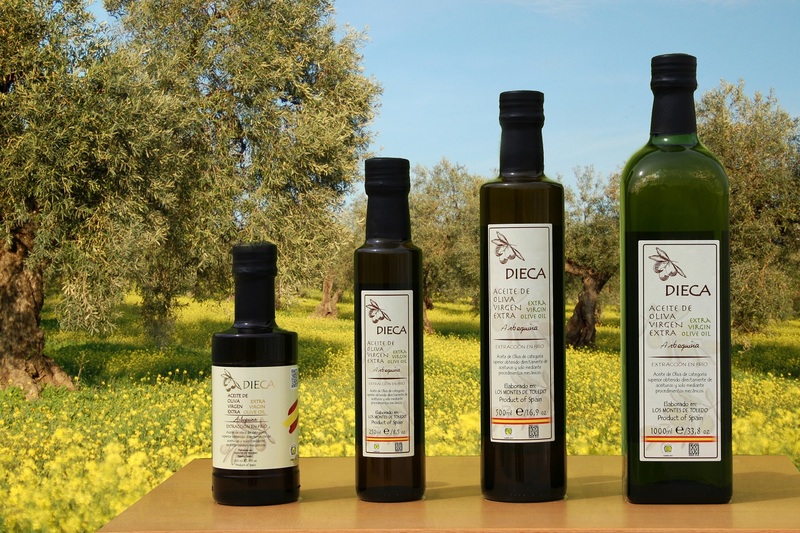 The result is an ecological extra virgin olive oil of high quality. .- Preservation of food quality: the key lies in techniques that eliminate toxic products, olive rotation, etc. .- More nutrients: organic oil contains more nutritious principles than from conventional farms. .- Lower energy cost decreases the energy and environmental cost, we do not use products involving high energy consumption. In addition to not use chemicals do not contaminate water or land. .- Ecological benefits: it promotes responsible and sustainable use of natural resources. Uses highly recommended for improving the fauna and flora of soil organic fertilizers and minimum tillage. Prevents erosion enriching naturally, without using chemicals not pesticides. With this type of farming practices, groundwater never contaminated, because the fertilizers used are composts, animas manure, green manure, etc. All this contributes to environmental conservation. It is tastier, its nutritional properties intact. 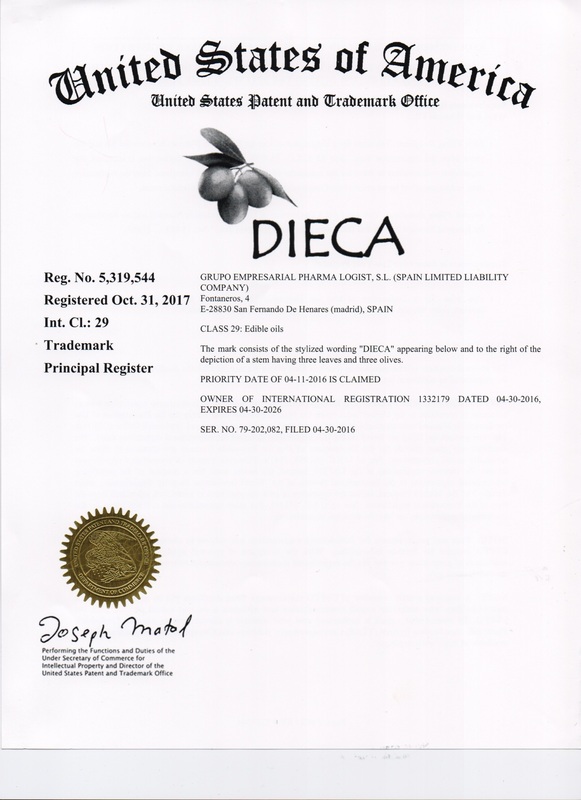 In addition to official controls on all foods are made, organic products are subject to additional certification (in this case CAAE), which guarantees the authenticity of its organic origin. 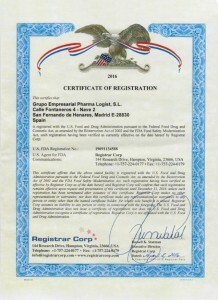 In this type of product traceability and authenticity is assured. 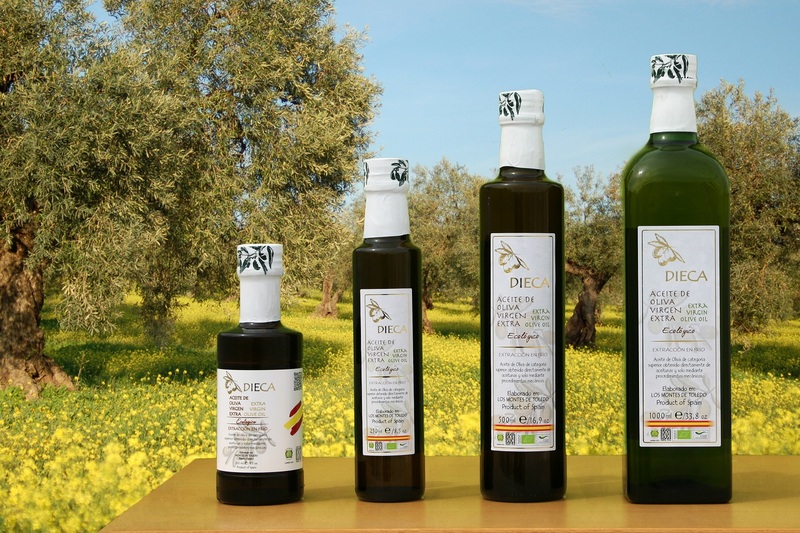 The organic extra virgin olive oil carries costs much higher than conventional oil production, because there is intensive agriculture, using only natural products, these are more expensive and the yield per hectare is generally lower but its aforementioned advantages and its delicious taste, far outweighs the price difference. 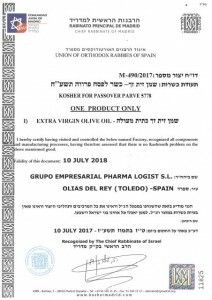 The extra virgin olive oil is not only advisable for its nutritional virtues (rich in vitamins A, D, E, and K), also has extraordinary healing and healthy properties. Until cosmetic uses. Half food, half medicine. Essential in a healthy diet. 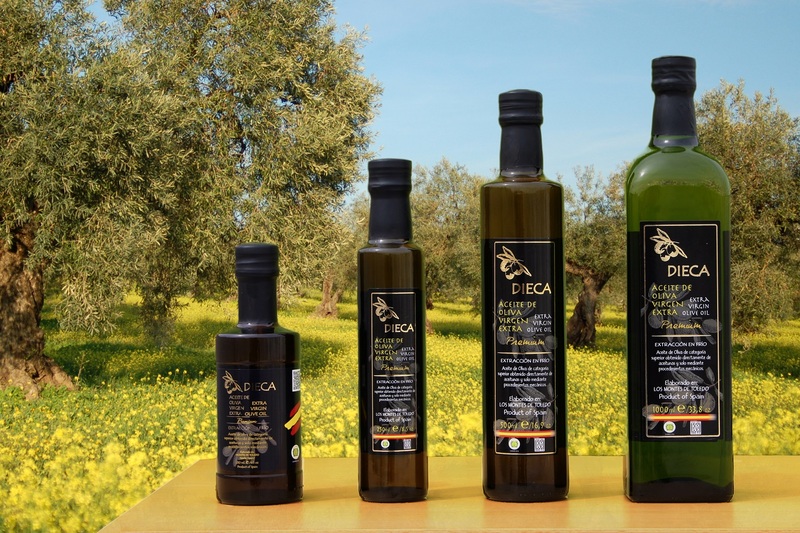 The extra virgin olive oil, is the hallmark of a healthy and balanced diet, like the Mediterranean and also looks that ancestral component that people keep in their habits and customs, is a wonderful product that someone christening like liquid gold. Decreases the secretion of gastric acidity, improves the intestinal absorption of various nutrients and help in the activity of the pancreas. .- It causes a decrease in total blood cholesterol. .- It stimulates the production of vasodilators and improves blood flow. The extra virgin olive oil successfully combat cell oxidation, contributing to the prevention of many diseases, including premature aging. Improves the lipid profile in patients with diabetes, lowering blood sugar. Oil extra virgin olive oil has a chemical composition, which resembles human milk fat so it is highly recommended infant feeding. Improves growth and metabolism of the child. It is rich in vitamin E, which by its antioxidant effect on cell membrane, is ideal for the elderly. 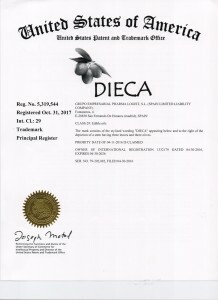 Aceite de Oliva Dieca - Grupo Empresarial Pharma Logist, S.L. 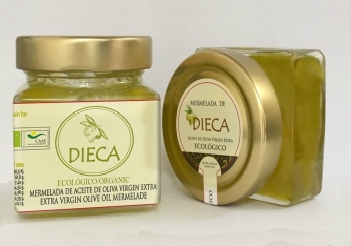 © 2016 Aceite de Oliva Dieca. Todos los derechos reservados.